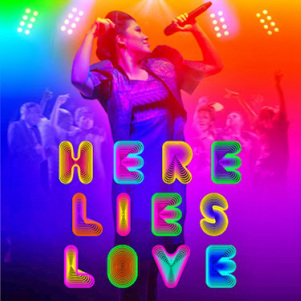 Richard is the Associate Director/Choreographer for HERE LIES LOVE, the revolutionary musical experience from David Byrne and Fatboy Slim. 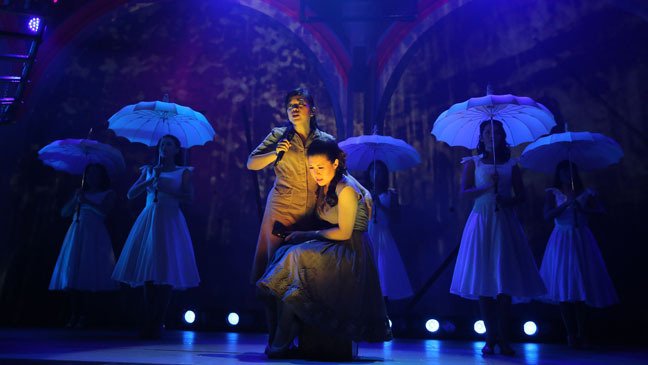 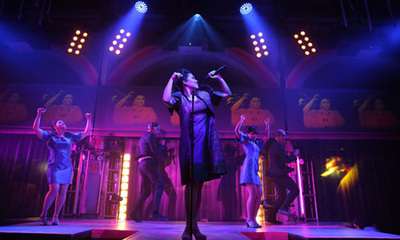 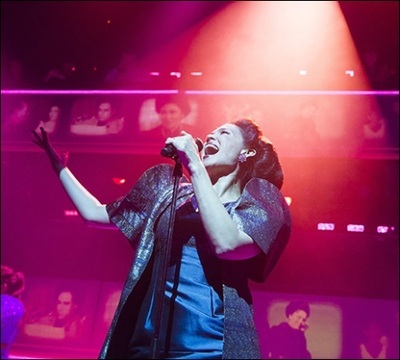 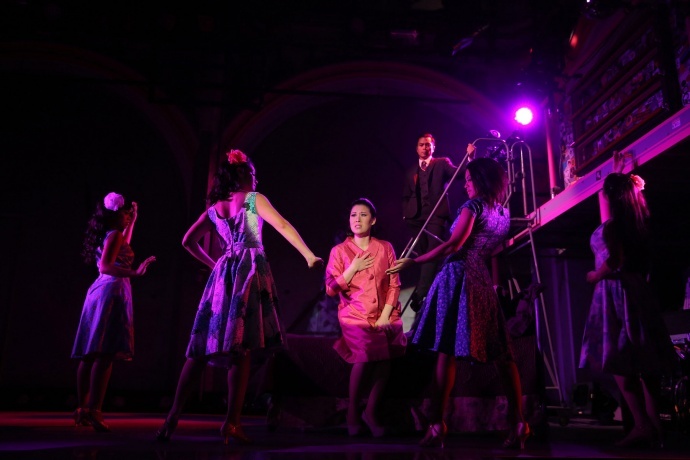 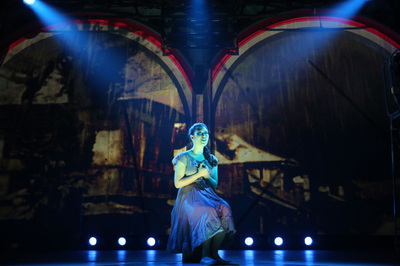 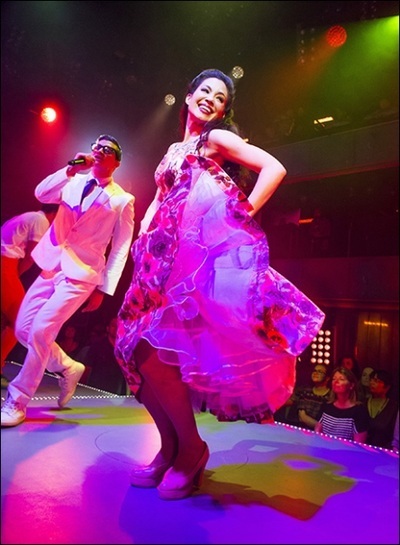 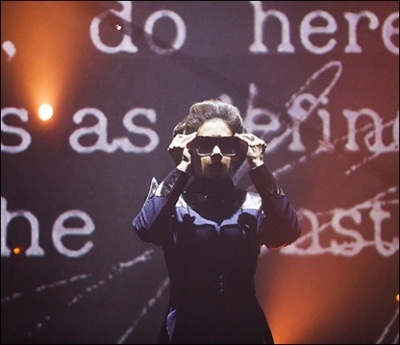 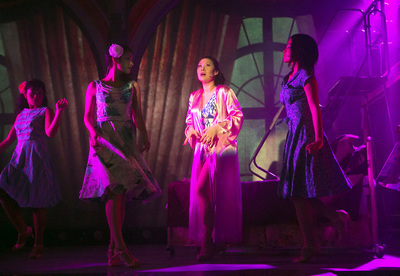 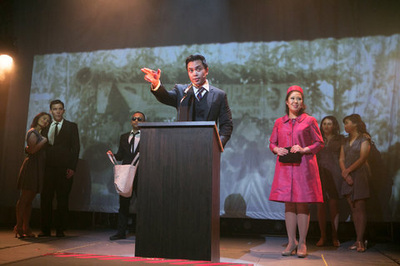 This thrillingly immersive show retraces the astonishing journey of Filipina First Lady Imelda Marcos from her meteoric rise to power to her descent into infamy and the People Power Revolution. 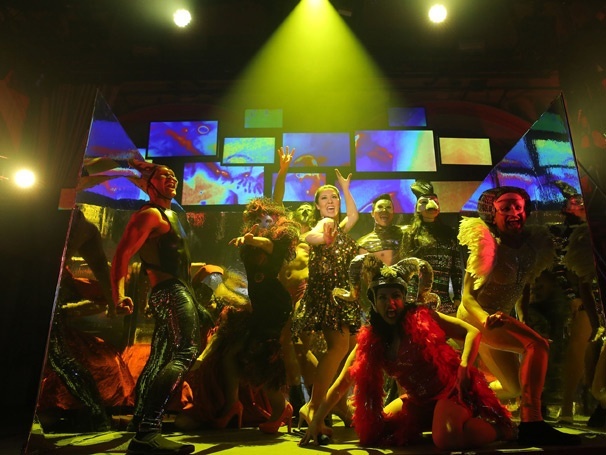 An adrenaline-fueled, 360-degree multimedia spectacle, HERE LIES LOVE blends the passion of politics with heart-pounding dance beats for an exhilarating and completely unmissable event. 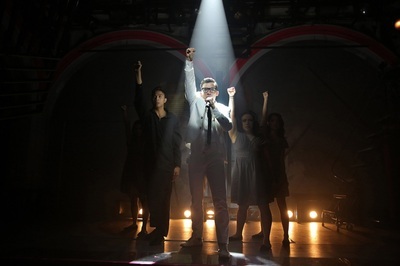 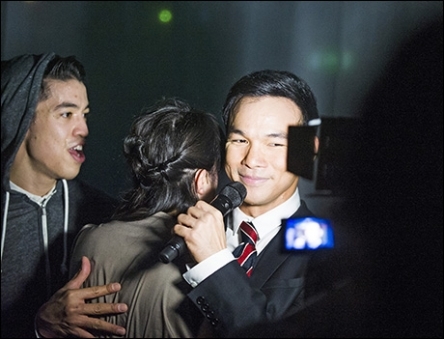 Alex Timbers directs this never-seen-anything-like-it production. CLICK HERE for more info.